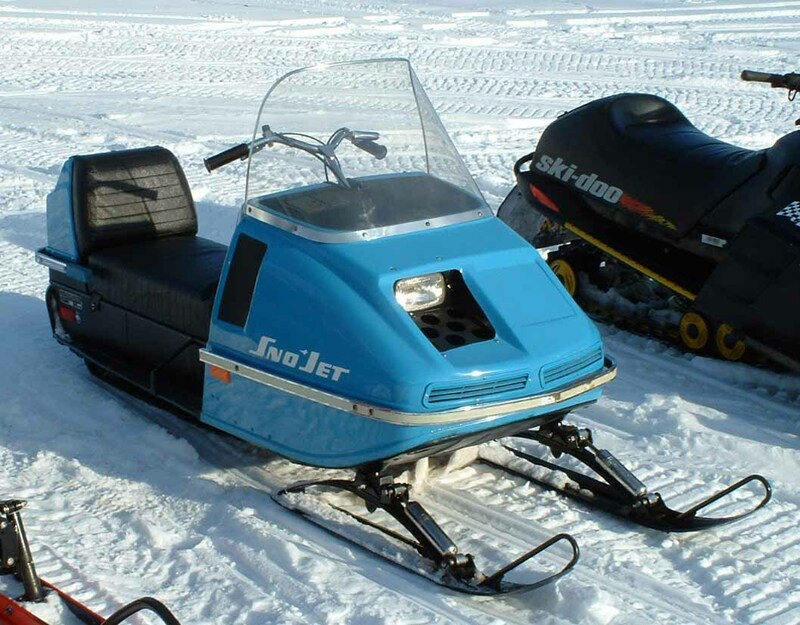 Here is Jeff's 1973 Star Jet 433. The seat and trunk are completely original, the only paint work that was done was the tunnel and belly pan. The hood is original! 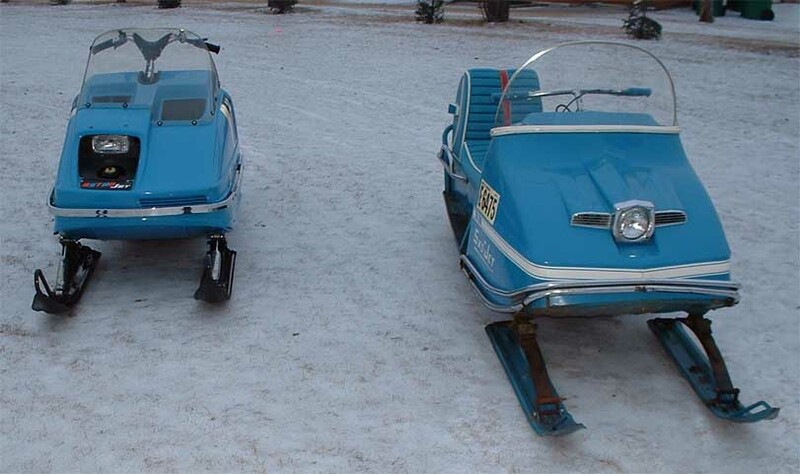 1974 Sno Jet 340 Astro SS all original with 687 original miles as well as a original 1969 Sno Jet Model 190 with single cylinder 300 Hirth. 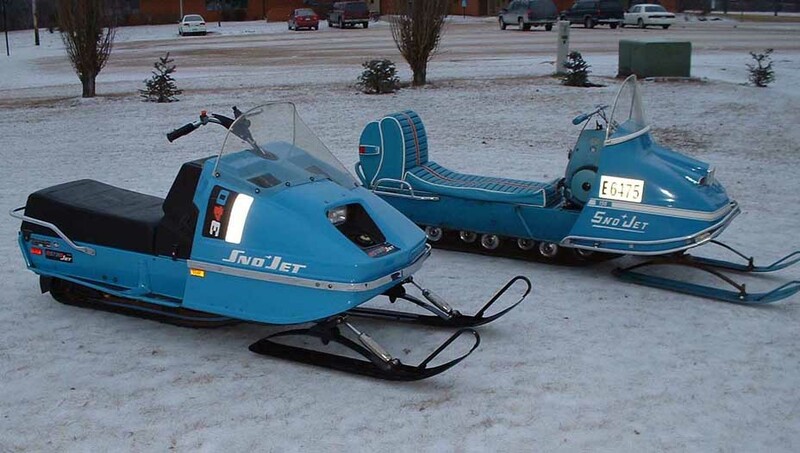 There are a few more pictures of his other sleds on the way.